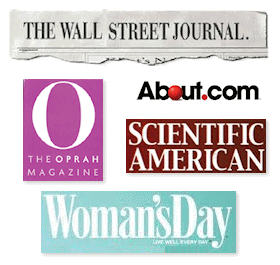 What’s the Difference Between a Patient Advocate and a Geriatric Care or Case Manager? One of our AdvoConnection members asked me about these differences a day or two ago… So I thought I would share my reply with you. She had called on a nursing home to see if they had interest in recommending her services to the families of some of its residents. The nursing home director replied that they had a team of geriatric case managers they worked with – and asked what services she, the patient advocate, could provide that GCMs could not. Since she really couldn’t come up with a useful answer, she asked me if I knew the differences in service offerings…. 1. The first, obvious answer is that a patient advocate is available to assist anyone of any age – not limited to someone who is elderly, or at least over a ‘certain age,’ as a geriatric case manager would be. 2. Part of the answer depends on who’s paying the tab for the advocate’s or case manager’s services. If the nursing home or the county or state’s social services department is paying the tab, then the GCM is the not the patient’s advocate – she is beholden to the nursing home or the taxpayers. On the other hand, if the GCM’s services are paid for by the family or the patient, then they, too, are performing patient advocacy services. 3. Our AC member advocate might have stumbled on a good marketing idea, however… but not the way she thought. We can guess that geriatric case managers may not have the skills or the interest in providing some services patient advocates provide every day, such as hospital bedside monitoring, or doctor appointment accompaniment. 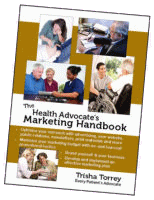 It could be that patients’ advocates and geriatric care managers are “coopetition.” (Read more about coopetition in The Health Advocate’s Marketing Handbook. 4. 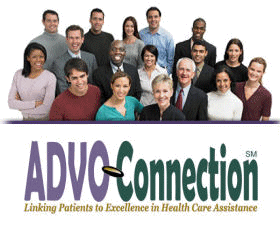 One way patient advocates and geriatric care managers are identical: they are both included and invited to participate as members of AdvoConnection. As independent practitioners who serve patients, we want to be sure families find the help they need for their loved ones. Do you know of additional differences or similarities? Please share them with us.